Laurie Taylor debates the rituals and micro-dynamics of violence with Professor Randall Collins. SLA Marshall, official US Army historian in the Second World War found that amongst frontline troops only fifteen per cent ever actually shot their weapons. A recent study claims that even when soldiers do fire their weapons they are so overcome with fear and tension that they are likely to fire wildly or miss. 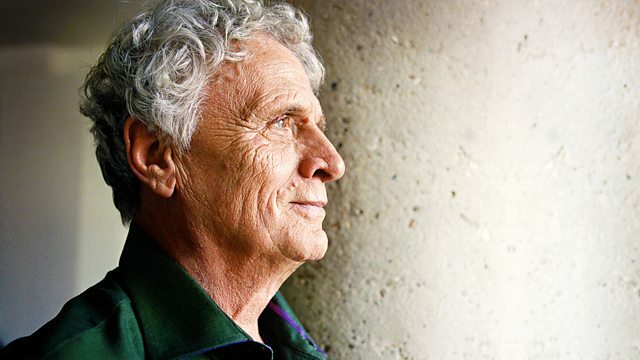 Laurie Taylor is joined by American Sociologist, Professor Randall Collins, author of Violence A Micro-Sociological Theory, to debate the rituals and micro-dynamics of violence and his contention that humans are biologically restrained from committing violent acts against each other. Sarah Wise, author of a new book entitled The Blackest Streets based on her research study of life and death in a Victorian slum and Rushanara Ali, Associate Director of the Young Foundation discuss the past and present of Old Nichol, London’s Bethnal Green.